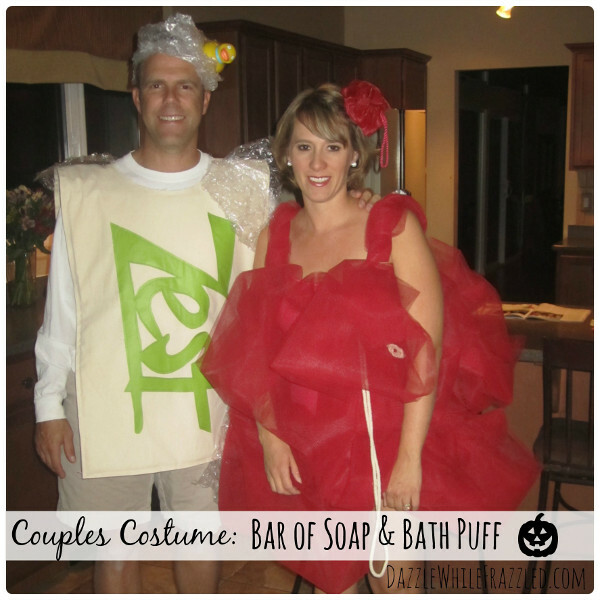 This entry was posted in Halloween, Parties, Sewing and tagged Halloween Costumes, Recycled Crafts on October 3, 2016 by Victoria. 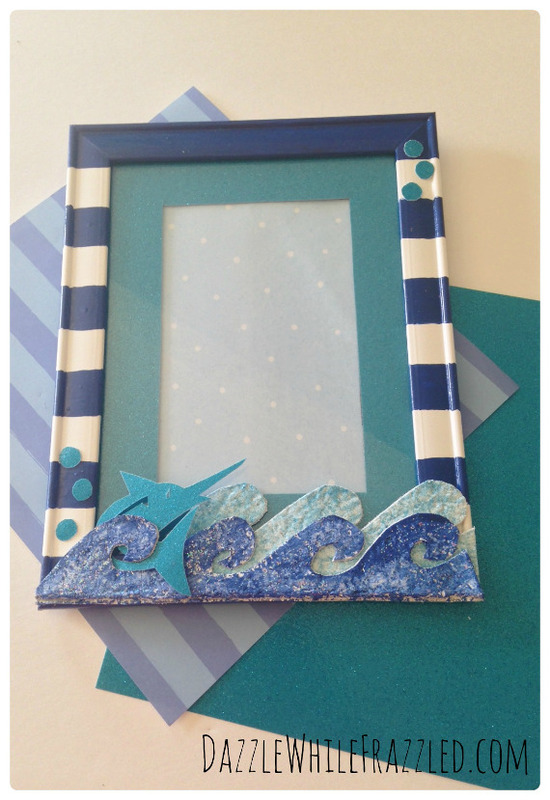 Create your own nautical inspired photo frame using craft paints, scrapbook papers and egg carton waves. Capture your favorite swim or beach vacation memories in this classic striped nautical design. This entry was posted in DIY gift ideas, Home Decor, Summer and tagged Recycled Crafts, Vacations on July 13, 2016 by Victoria. A few weeks ago, my mom called me with a wedding present idea for a wine loving cousin that is getting married this fall…a Wine Cork Bath Mat. She asked for help making it, and as any good daughter would do, I took over and decided to make it for her. 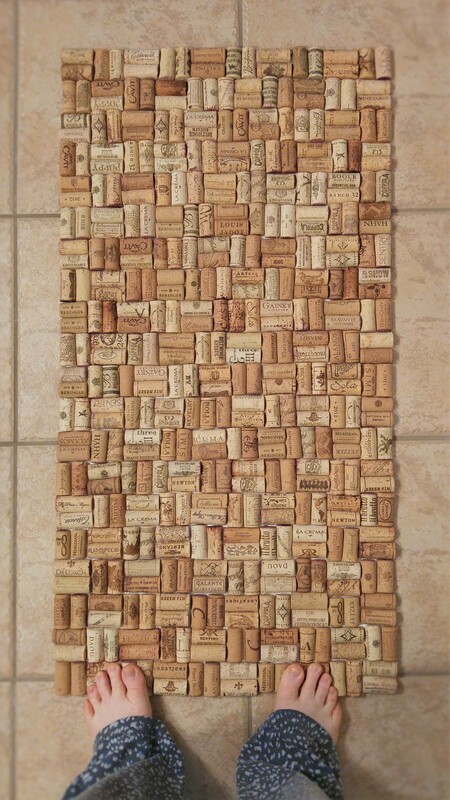 This bath mat is a little time consuming, I mean you do have to drink a lot of wine to get the corks, but so much fun. PS. You can buy used wine corks online so you don’t really have to drink all that wine, or just use new cork stoppers. PPS. If you know said cousin getting married, please don’t tell. This entry was posted in Crafts, DIY gift ideas, Home Decor, Recycled Crafts and tagged Cork, DIY gift ideas, DIY home decor, Home Decor, Home Decor Projects, Recycled Crafts, Upcycle, Wine Corks on May 31, 2016 by Kimberly. I’m horrible at sewing, but I love shopping for fabric. I also love grabbing cute fat quarters at the last minute when I’m fabric shopping. It’s a great way to feed your stash when you don’t have a specific project in mind. 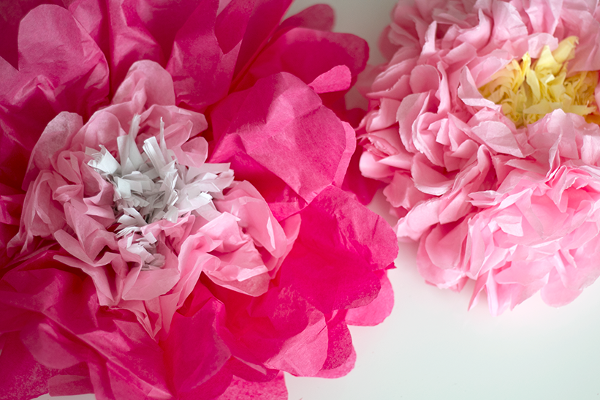 If you do sew quite a bit, chances are you have some scrap fabric lying around because it is often way too painful to throw pretty fabric away. 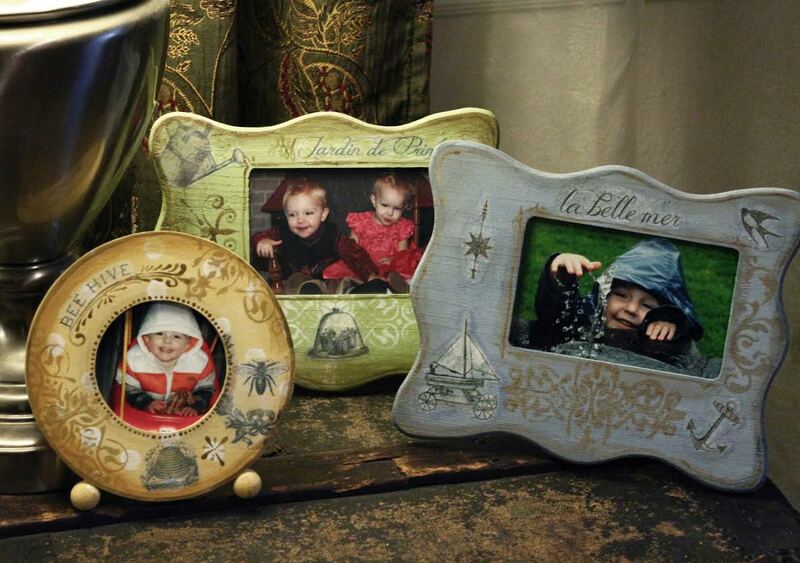 Here are some wonderful projects for hoarders of scrap fabric and fat quarters. 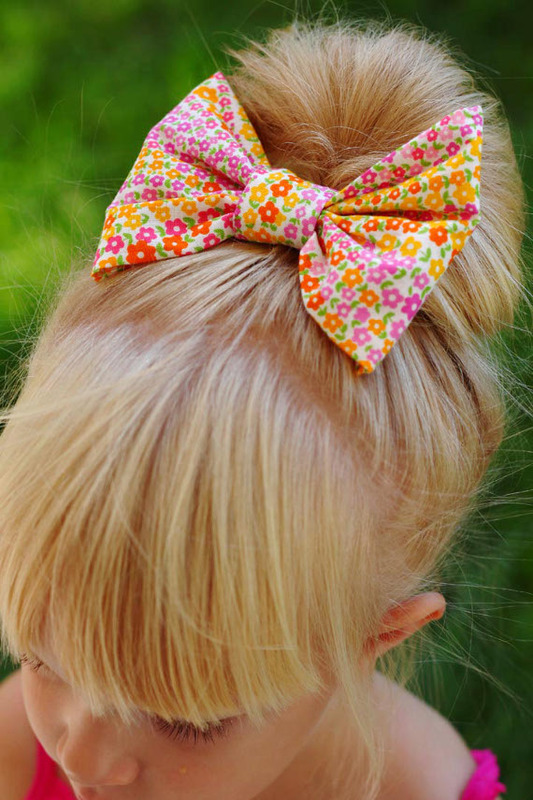 These bows are too cute and really easy to make in any size you want. You can mix prints to come up with your own funky designs, and I love that this is a no-sew project. It’s perfect for people who just love fabric or those who want to take a break from sewing. This entry was posted in Craft Trends, Sewing and tagged No-Sew Projects, Recycled Crafts, Scrap Fabric on May 14, 2016 by Joselyn.